WASHINGTON–(BUSINESS WIRE)–A forthcoming report by the Institute for Women’s Policy Research (IWPR) estimates that giving employees access to paid sick days would reduce visits to hospital emergency departments (ED) and save $1 billion in medical costs annually. Public insurance programs currently foot about half this bill. After controlling for various characteristics, including health insurance status, IWPR’s analyses reveal that paid sick days are associated with better self-reported health, fewer delays in medical care, and fewer emergency department visits for adults and their children. Employees with access to paid sick days have an easier time getting to a doctor during normal business hours to care for themselves or family members. 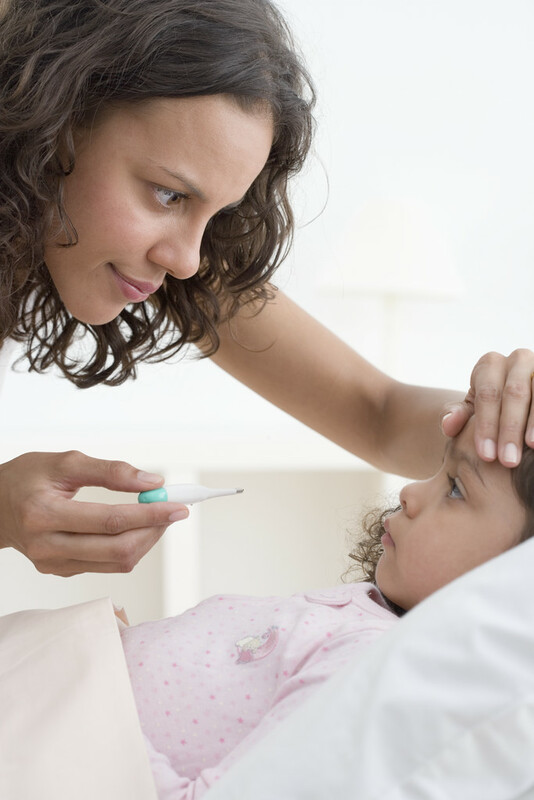 Access to paid sick days can help to decrease the likelihood that a worker will put off needed care, and increases rates of preventive care among workers and their children. This entry was posted in Business productivity, Healthy workers, Paid sick days and tagged emergency room, hospital, Paid sick days, paid sick leave, preventive care. Bookmark the permalink.